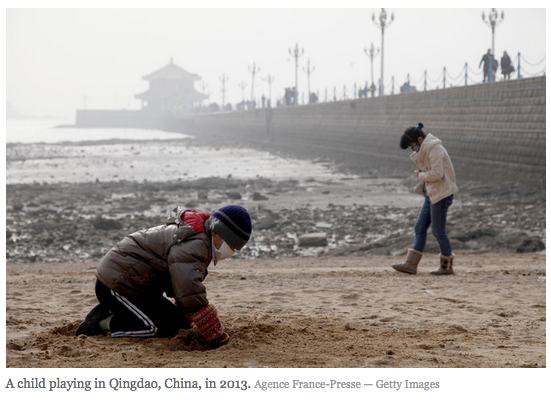 Beijing-based writer Brook Larmer writes about the impact of living in a toxic air environment on her family (especially her two sons), the shift in awareness and growing concern among Chinese middle class families, lung-friendly vacations and more. The New York Times Magazine. Read it on delhiair.org.